What a great day today for receiving multiple packages from different companies. 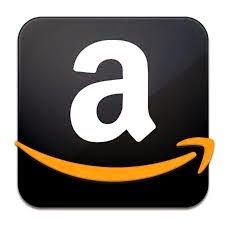 Please watch out my review soon. This conditioner has many uses and I can't wait to try it. Have you tried this product yet? 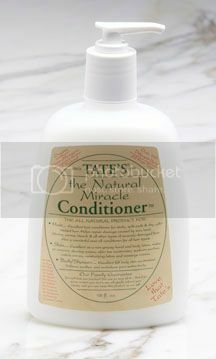 The company claimed that this conditioner is a natural miracle. I can't wait to try it tomorrow.